Best Astaxanthin supplies natural astaxanthin, an exceptionally valuable carotenoid nutrient, along with other naturally occurring carotenoids. Astaxanthin is an ultra-potent antioxidant with unique effects on cell membranes that manage important life functions. This action is linked to clinically proven benefits for the circulation and for vision, immunity, and overall well-being. 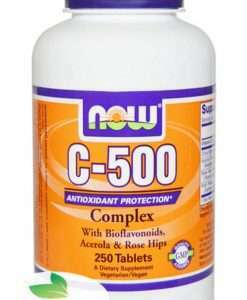 Doctor’s Best is pleased to offer this breakthrough nutrient at clinical potency. Versatile cell membrane and whole-body protectant. 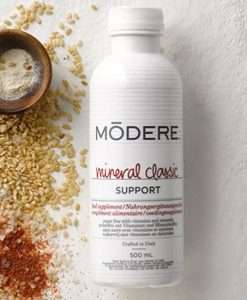 Supports health blood flow and vessel integrity. 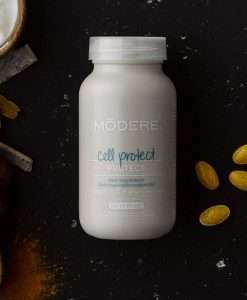 Promotes healthy, integrated immune response. 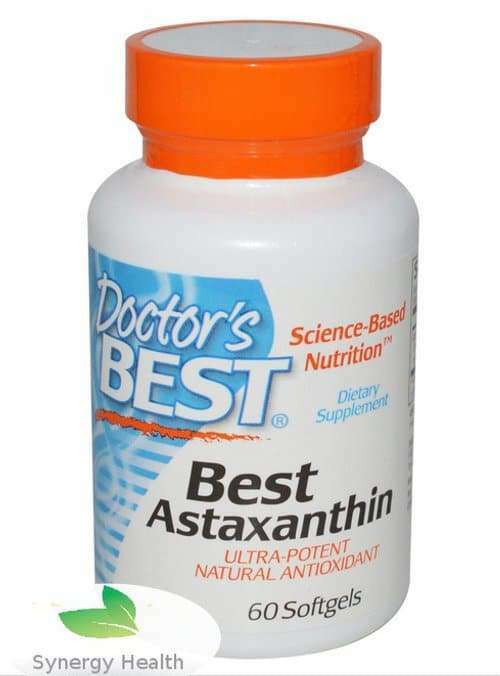 Doctor’s Best Astaxanthin is an antioxidant that supports healthy blood flow and vessel integrity. Take 2 softgel daily after meals. Higher intakes may be beneficial, as recommended by a nutritionally informed physician. Extra virgin olive oil, natural mixed tocopherols, glycerin, gelatin (capsule).